Sanya readers will no longer need to show their ID cards to read books in the Sanya Library, which reopened to the public last December after a series of renovations. 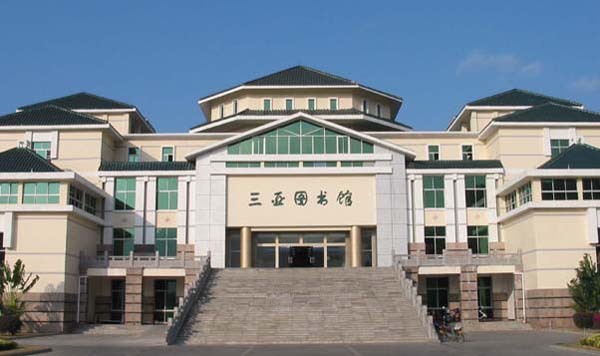 Sanya Library, located in Fenghuang Road, covers a land area of 24 hectares and a construction area of 10,080 sqm. The library has gone through a series of renovations since March 2011. The whole renovation project includes updating mechanical systems and the facilities of the library. The newly upgraded library offers the public more than 300,000 books, 120 newspapers and nearly 1000 magazines. All of the books in the reading room are free to read. On February 22, the library organized an interactive activity for visitors and more than 20 keen readers attended, in order to experience the new services and facilities.